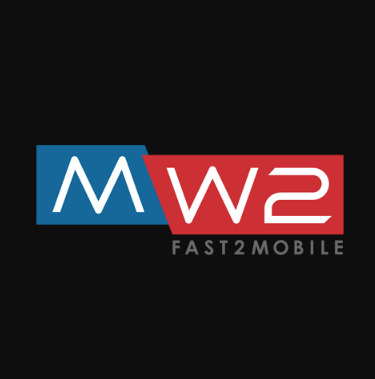 At MW2 Mobile we are mobile enterprise experts you can trust. Mobile is what we have always done and we have focused on delivering enterprise solutions for our clients. Our services include mobile consulting, UI/UX design, mobile application development, and ongoing training and support.With more than 17 years in business and 10+ years working in the mobile space, we deliver results that improve productivity and increase the bottom line. 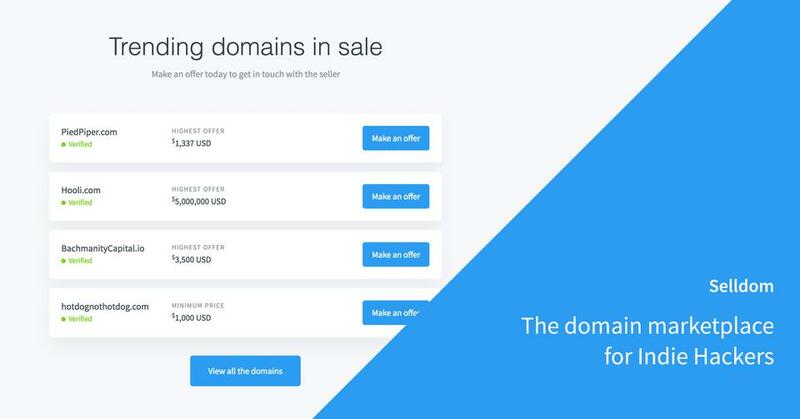 Don't throw away your customers. 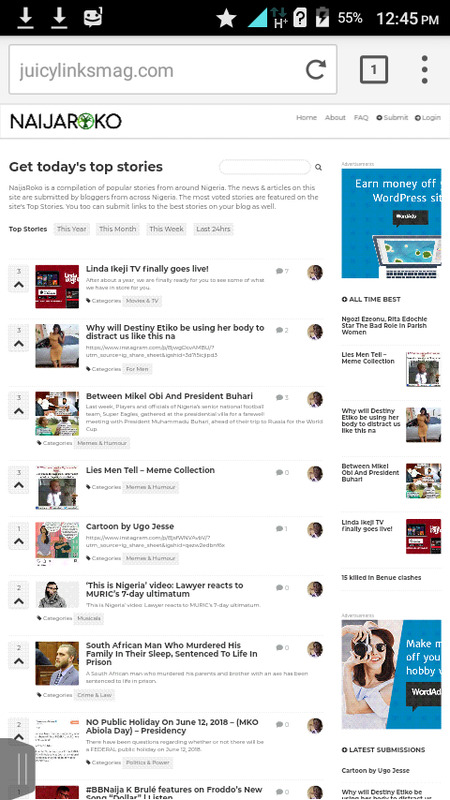 NaijaRoko is social news platform that lets bloggers submit their news stories to more views.